Did you know that UV radiation is the biggest controllable cause of premature skin ageing? 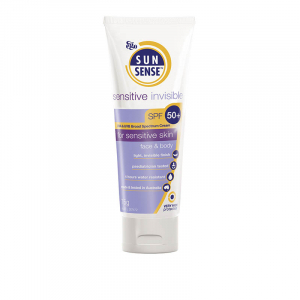 Broad spectrum refer to a sunscreen that protects from the full range of UV rays that reach the skin. So what are the different types of UV rays? UVB rays are the main causes for our skin burning, reddening and skin cancers. Most commonly, these rays are most present during 10:00am-2:00pm during the summer months. 1. 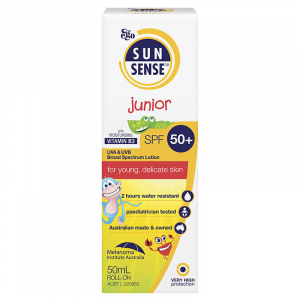 Upgrade your basic SPF30 sunscreen and choose a broad spectrum SPF 50+ sunscreen to help avoid premature skin ageing. 2. Check the daily UV levels. This is an indication of the strength of sunburn producing ultraviolet radiation. At a UV rate or 3 or more, sun protection is a must. 3. 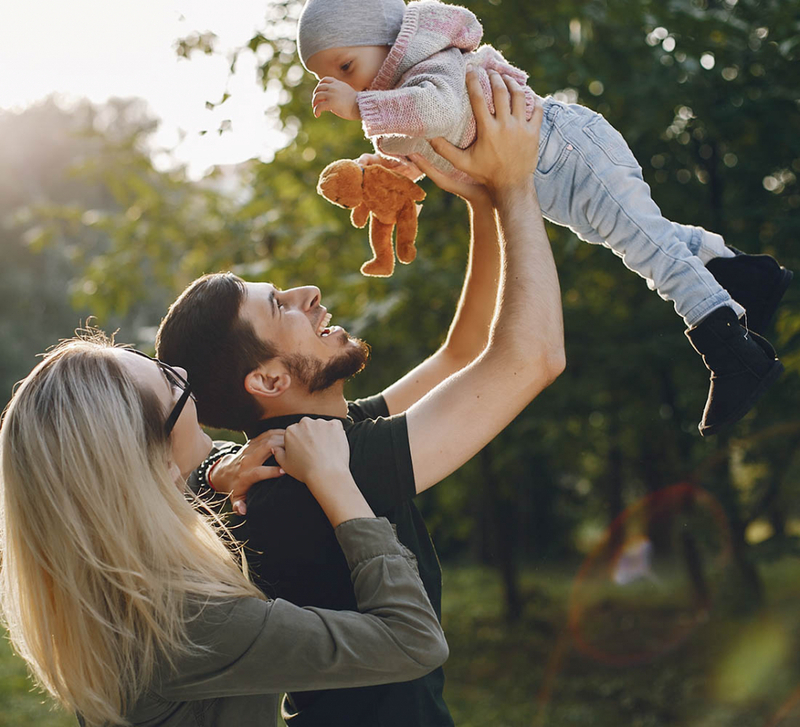 Avoid spending long periods of time out in the sun between 10am and 4pm as this is when the UV levels are at its highest. 4. 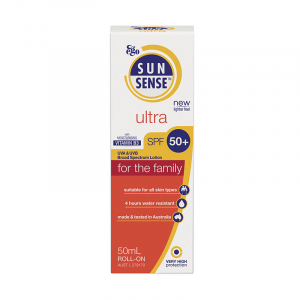 Use a broad spectrum SPF 50+ sunscreen all year round as well as wearing protective clothing. This includes hat, sunglasses, cover up shirts and also seeking shade when the UV is over 3. 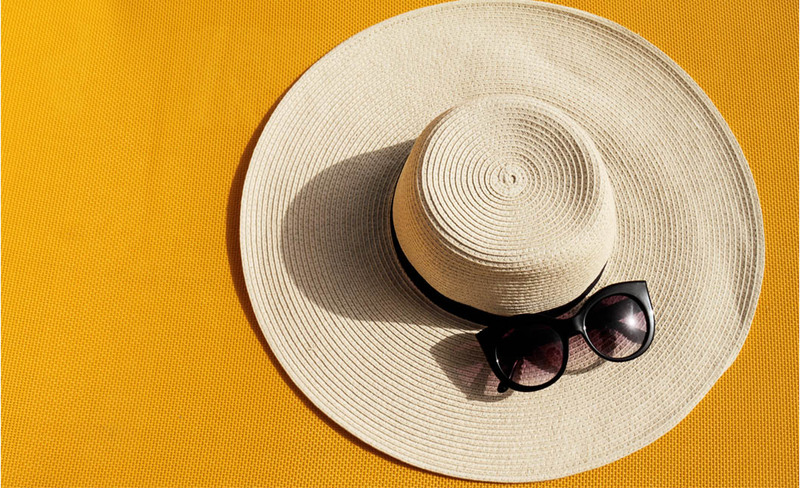 Wide brimmed hats, long sleeved clothing and sunglasses when outdoors for extended periods are also essential. 5. Make sure you are applying 1 teaspoon of SPF50+ sunscreen to each limb, as well as half a teaspoon each to the face, neck and ears. Reapply every 2 hours as well as after swimming, sweating or towel drying. 6. 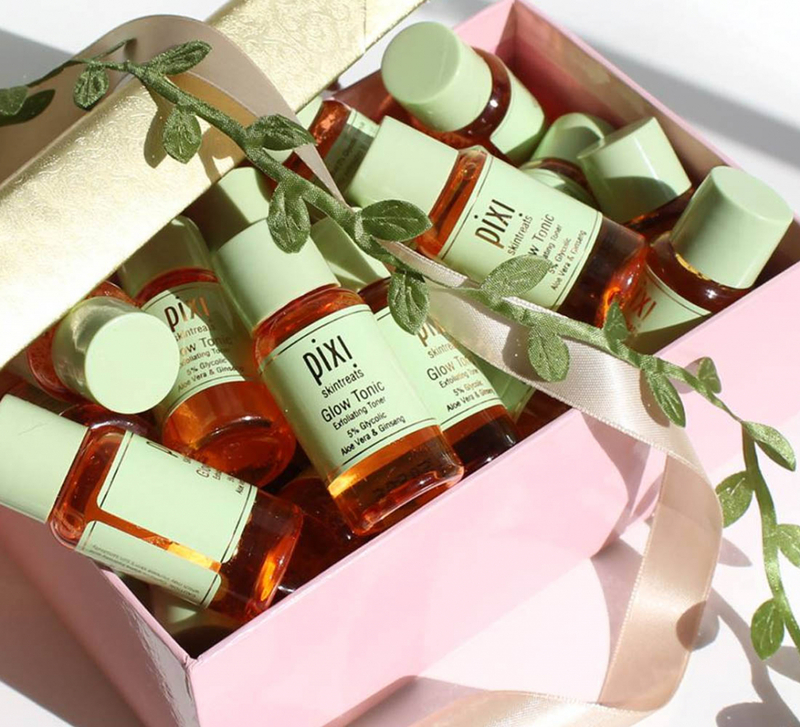 Give your skin some TLC. Despite our best efforts, there are times where we will get sunburnt. Minimise the pain and how long it lasts by using some after sun products. These will help to soothe ad hydrate the skin. 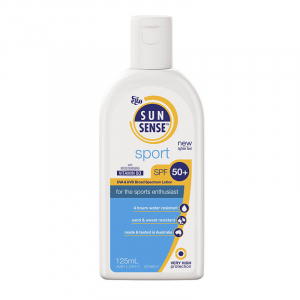 Products such as Sunsense After Sun Cooling Spray as soon as you notice the burn starts to develop. This spray can be kept in the fridge to provide an even greater cooling senstation. 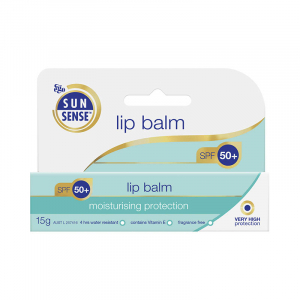 Come in store and speak to one of our pharmacists on which Sunsnse product is right for you. Use only as directed.